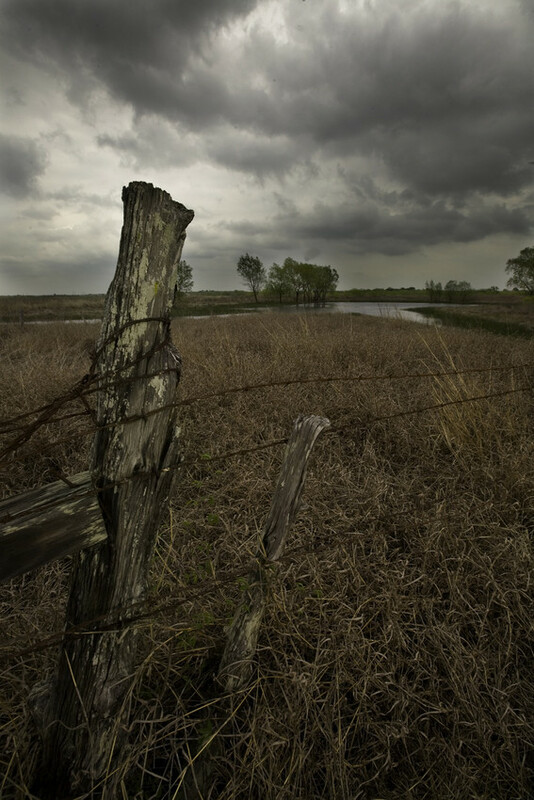 What once was open land in the Central Texas region has turned into prime real estate. Therefore, by creating a charitable trust through the Texas A&M Foundation with 236 acres of their homestead near Lockhart, Sadie and William Stromberg '51 can take care of their personal needs and also provide critical support to students in agriculture and speech pathology. Stromberg: "Giving the land for a charitable trust is a good place to go with it. It supports A&M, it gives you a steady income and a charitable tax deduction, plus the trust offers some capital gains benefits. The savings add up." 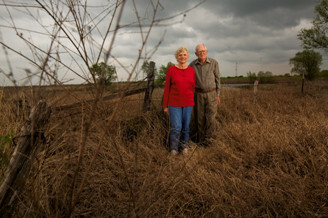 The couple used the land to fund a trust with the Texas A&M Foundation Trust Company serving as trustee. The trust will make payments to the Strombergs for life and, ultimately, will create generous endowments for Texas A&M. Donors can create a charitable trust with cash, securities or real estate. The trust provides for annual payments to the designated beneficiaries of a specified percentage (at least 5 percent of the trust's annual value). Since this value may vary from year to year, the payments may vary. After the lifetimes of the beneficiaries, the trust principal is distributed to the named charitable organization. Stromberg: "We'd like to provide some funding so the agriculture students can benefit from field trips or lectures-maybe help the college bring in visiting experts on whatever subjects they need." The Strombergs' gift will create an endowment for the Department of Soil and Crop Services, which honors his five brothers. Also their gift will support graduate students who are studying speech pathology. Stromberg graduated with a bachelor's degree in agronomy. After two years of service in the U.S. Army during the Korean War, he returned to the family's Central Texas farm, where he primarily grew cotton and grain sorghum and still manages cattle. In 1970, he married Sadie, who worked as a public-school speech/language pathologist for 30 years. Stromberg: "I was born here, farmed all of my life here, and now can't think of a better purpose for this land than supporting future Aggies."